I’ve been harping on the greatness of the 2005 Bordeaux vintage for over a year now, and even I am getting tired of writing about it, but a tasting with friends a couple of sundays ago really hit home that in great vintages, there are great wines across the board, and diving in and buying will reward you down the road. Our friend Richard Beeken hosted a Bordeaux afternoon for Ed Fong, Peter Robertson, Wayne Logus, Ivan Ivankovich and myself that featured a flight of 1982 Bordeaux. – if the event is an instructor led event, please be on time, nothing worse than having 30 people wait on you. 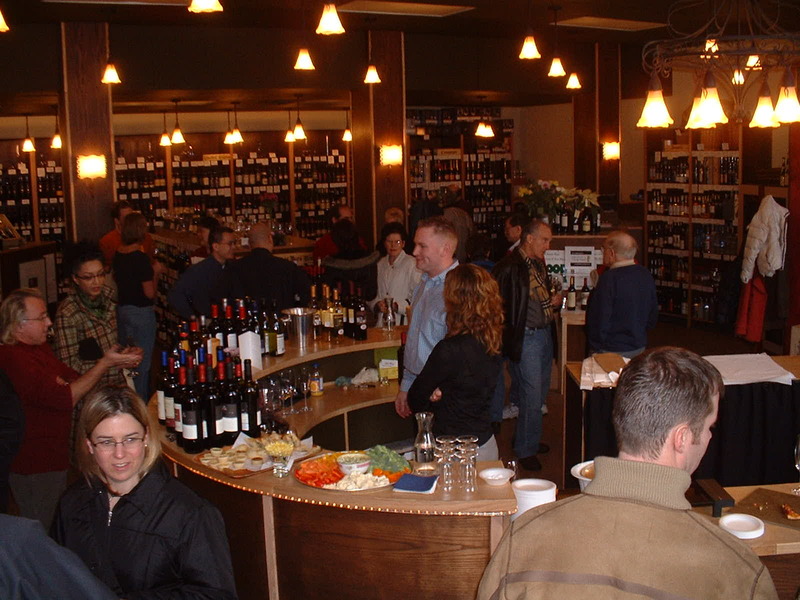 If it is a drop-in free format style event, better to show up early rather than later – this way you get to sample all the wine before they run out. 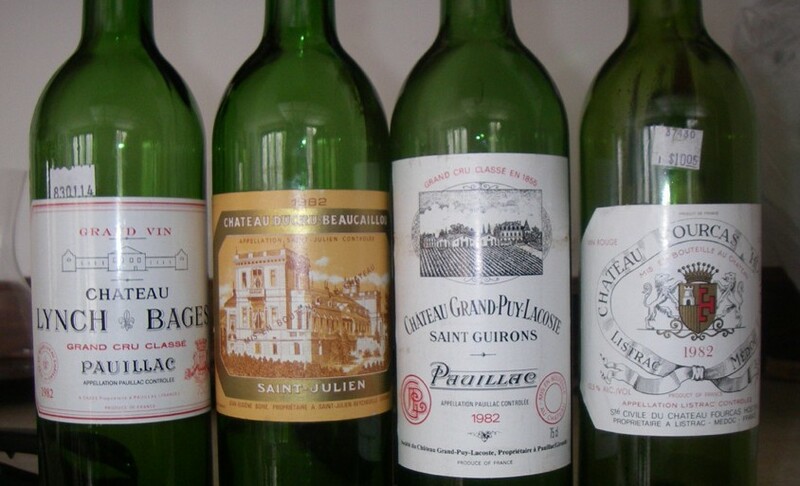 If sampling expensive wine, usually only one bottle will be opened. – forego the cell phone or blackberry for an hour or two. – these events are sampling events, so don’t expect a full glass. If you ask for a second pour of something, you should consider purchasing a bottle. Have you tired of hand washing your crystal wine glasses after a night of entertaining? Have you cried over a broken Riedel stem? Well, here is a viable alternative from the legendary German glass producer Schott Zwiesel. 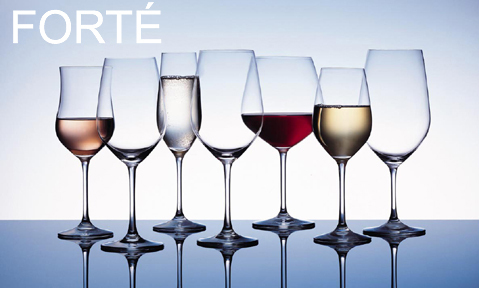 After long years of intensive research and development, their new patented Tritan Crystal technology that uses Titanium and an unique tempering processes that has resulted in a crystal glass that is clear, lead-free, durable, dish-water safe and break resistant while still is functional for the wine enthusiast.